Our Survive service is for young adults, adults and couples. 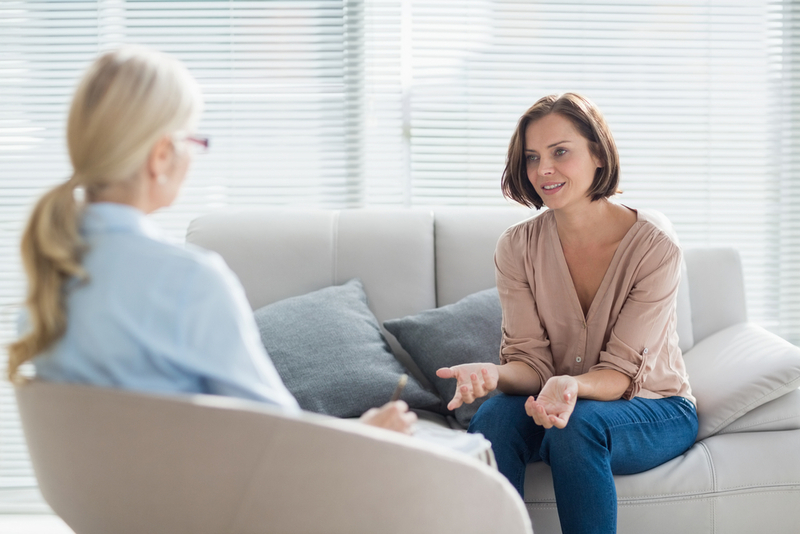 We have a range of experienced and qualified psychologists available so we feel confident in working with most presenting concerns. Our approach is flexible and tailored to suit both you and your situation. We offer all of the different modalities you will find explained here. Some concerns are better treated by specific approaches and when this is the case we will advise you on what we recommend. What can you expect? Positive Mind Works offer evidence based solutions and provide detailed and regular feedback for yourself and other health professionals if you wish (such as your GP). After your first session we ask you to complete standardized measures which will take an accurate snapshot in time of how things are now. After an agreed period of work together we will ask you to revisit the assessment and progress tool/s. This means we can provide you with progress feedback as we go. We believe in transparency and this is our way of ensuring that you are getting what you want from the service. The team at Positive Mind Works are all committed to a set of values (read about our values here). We are skilled in helping you to connect with your inner wisdom and in doing so discover your own solutions. Our goal is to provide you with an unbiased and judgement free space to make sense of things and bring about positive change. We also have a lot of practical strategies which at times we can help you to implement to bring about the positive change you are seeking.